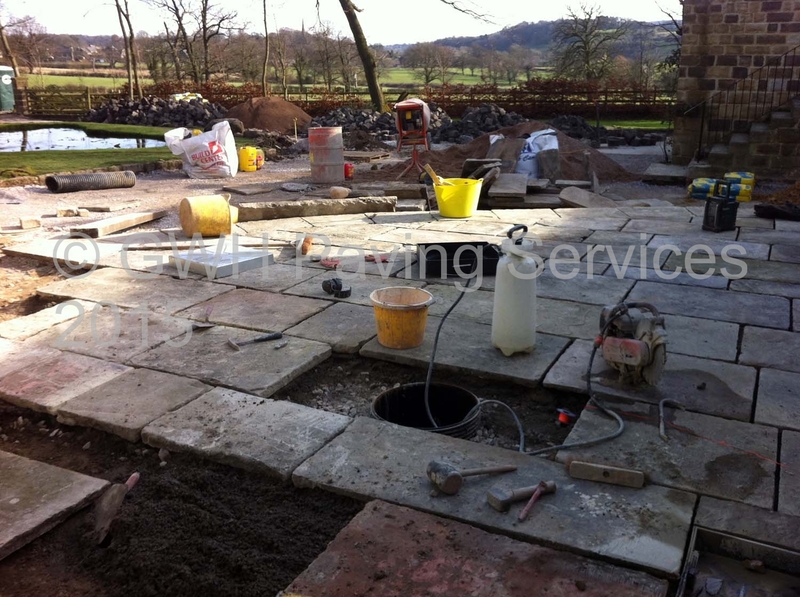 The following images show a project from initial ground works and removal of old surfaces, to work in progress through to completion. 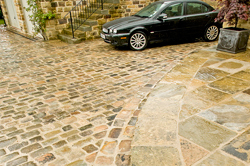 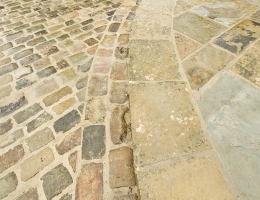 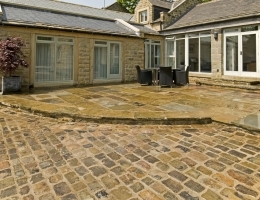 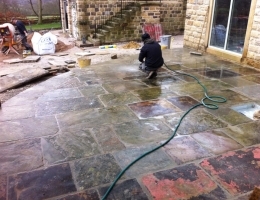 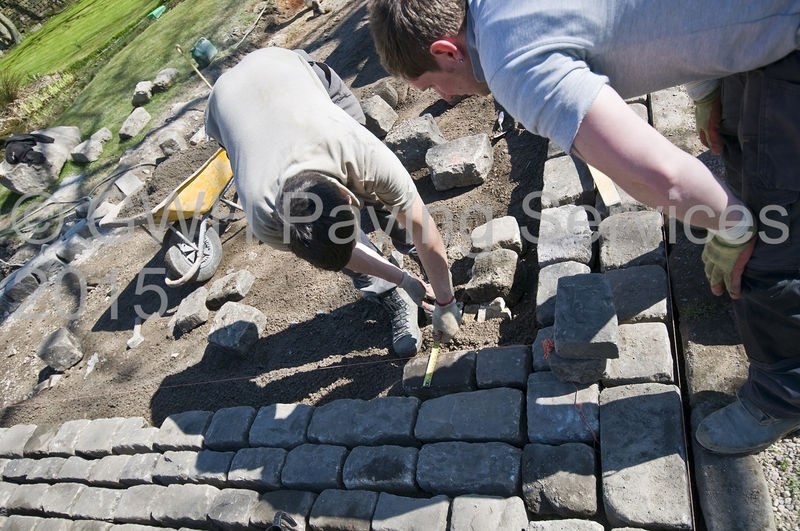 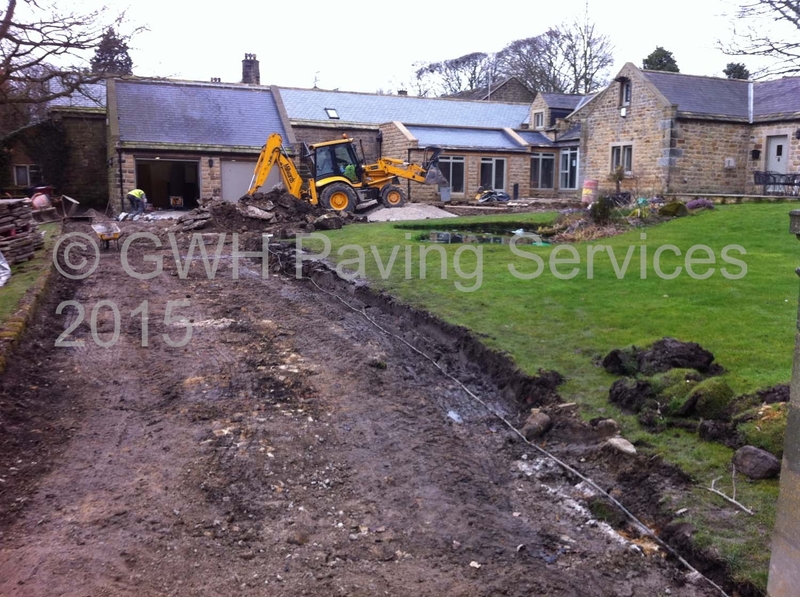 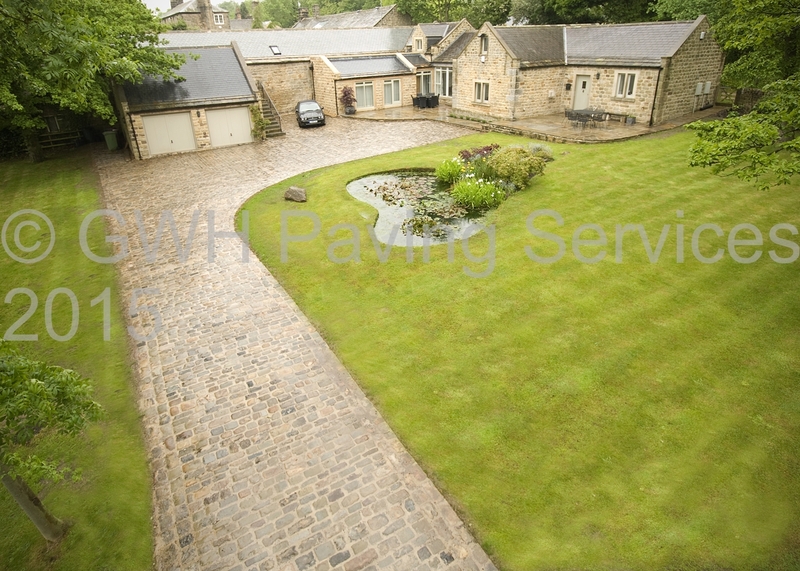 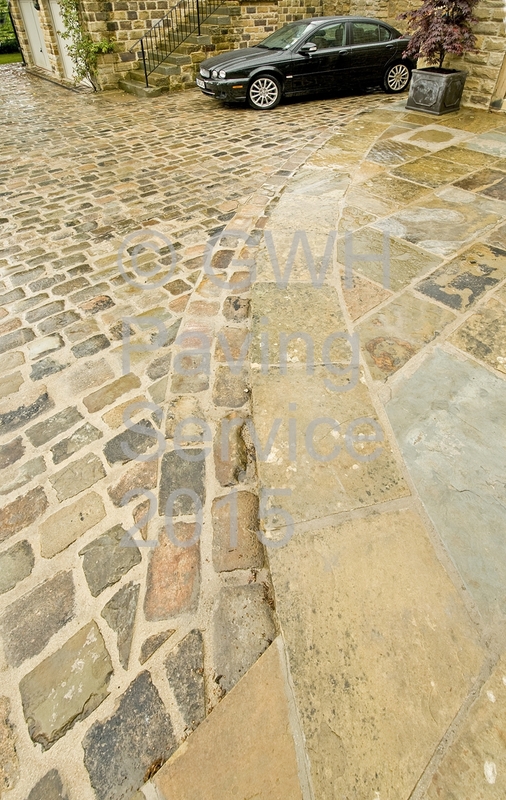 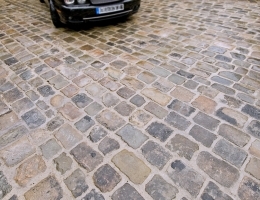 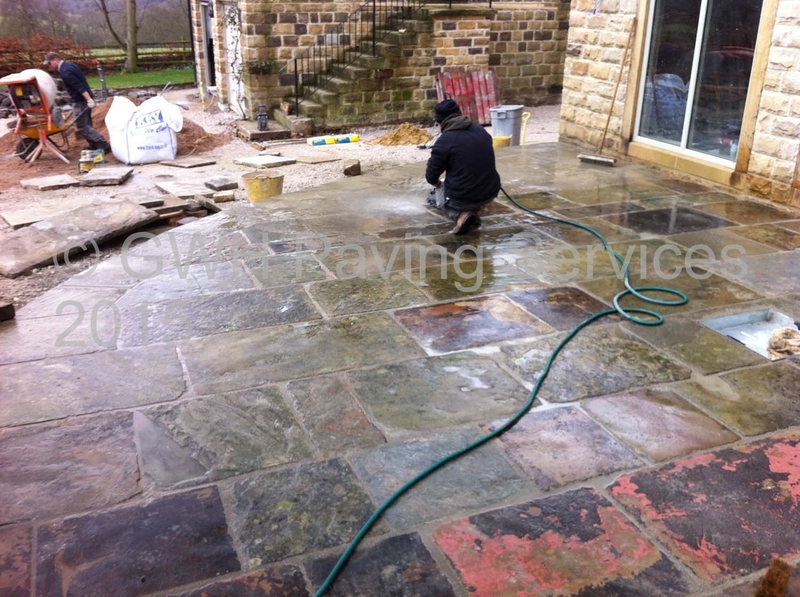 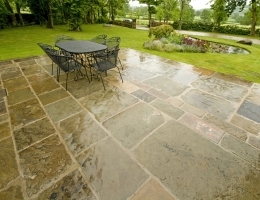 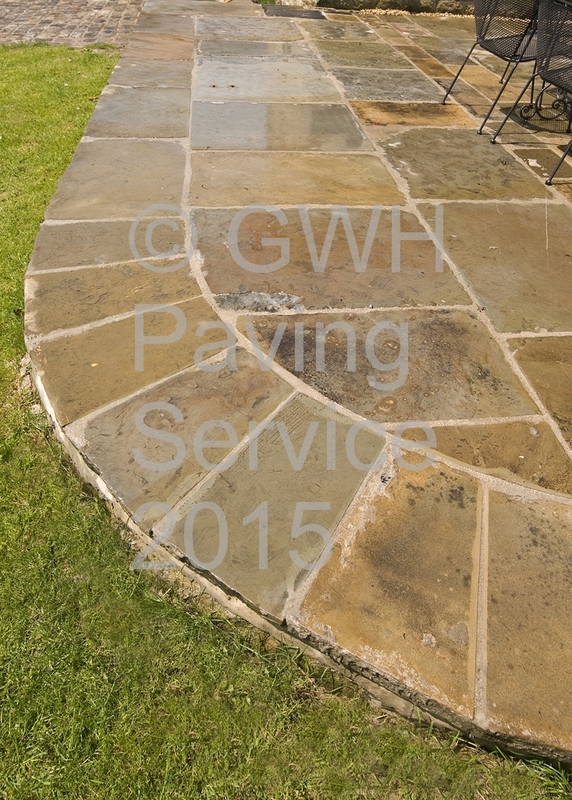 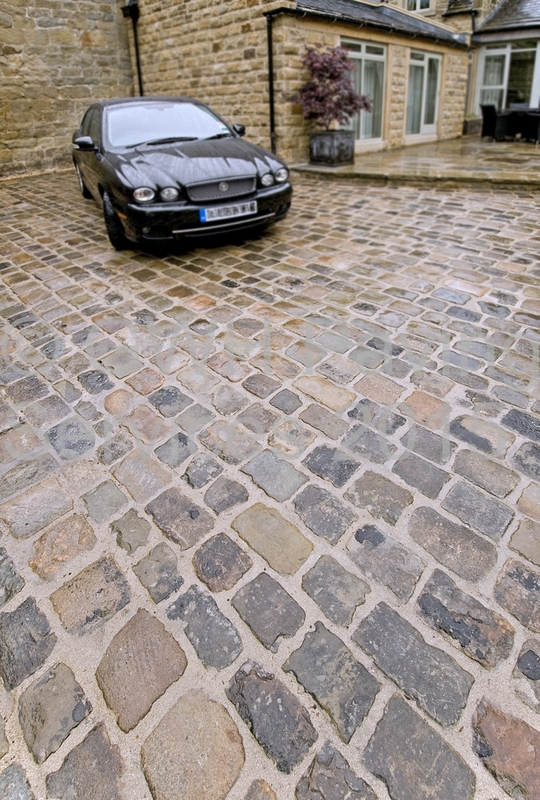 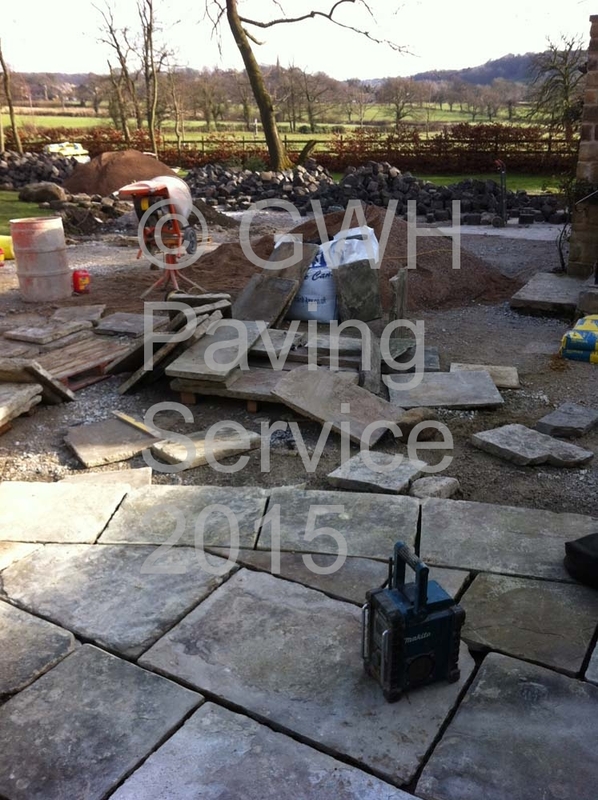 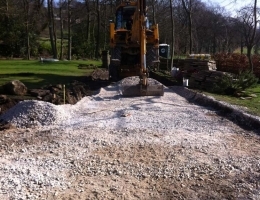 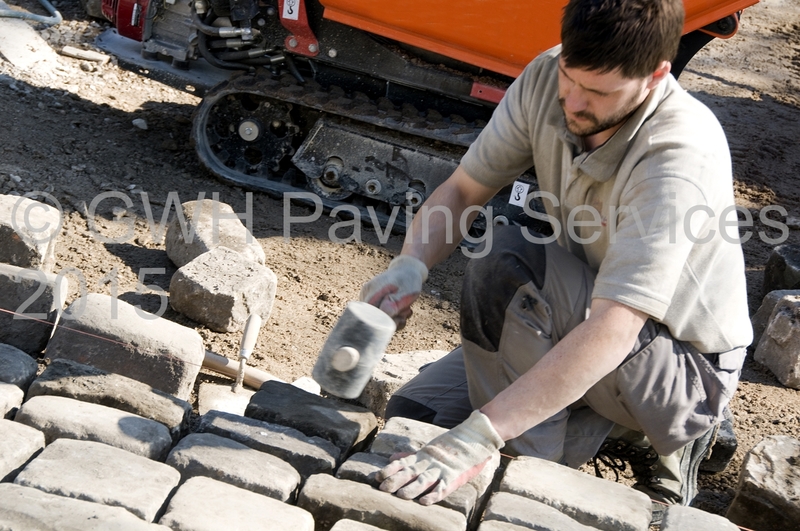 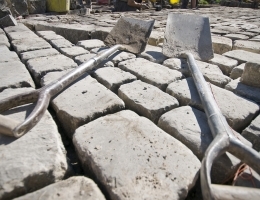 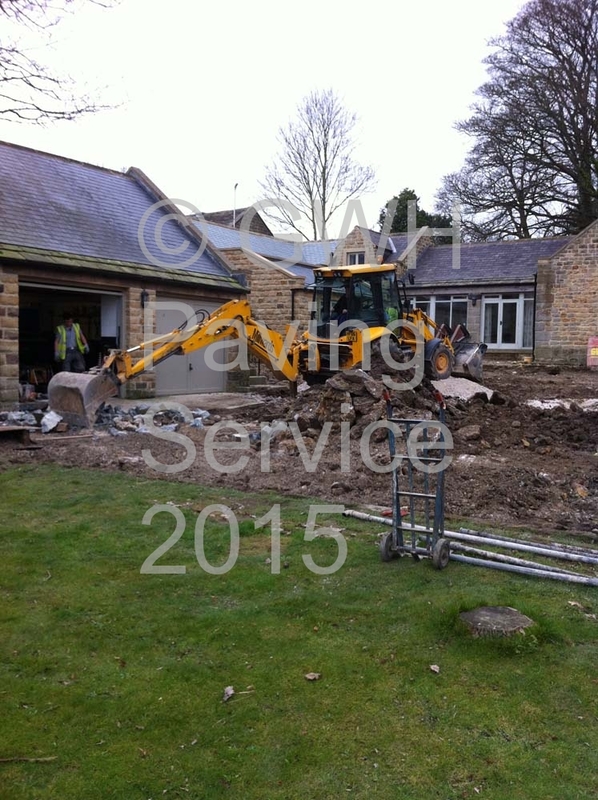 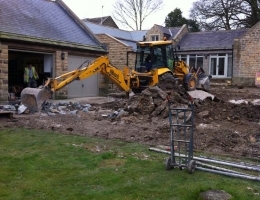 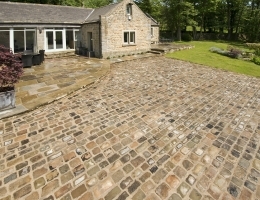 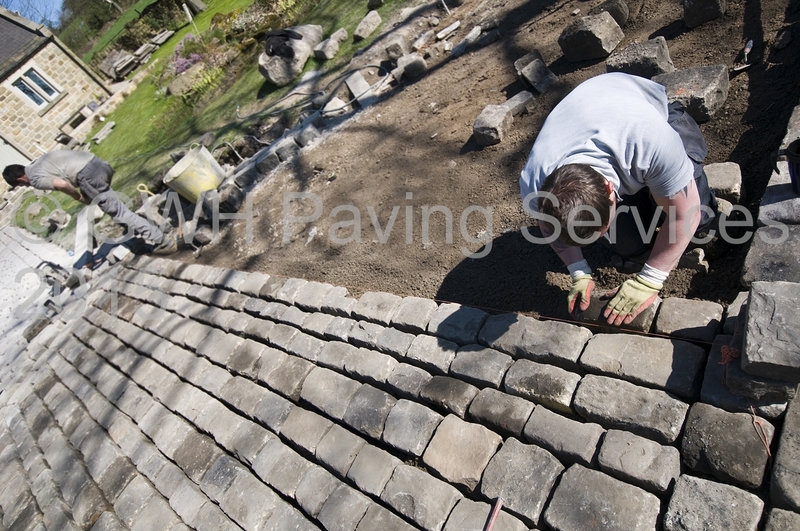 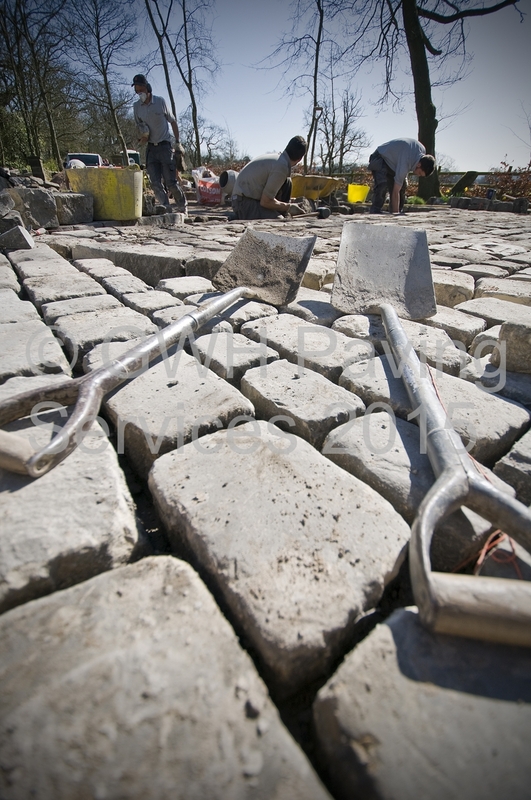 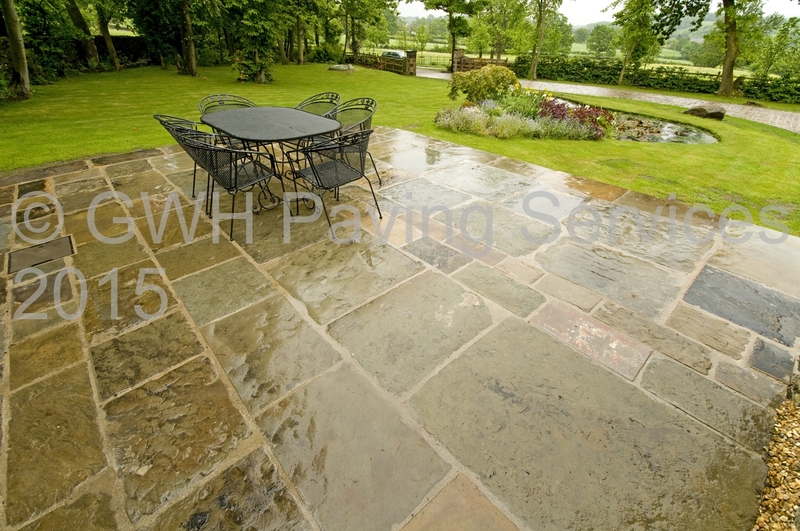 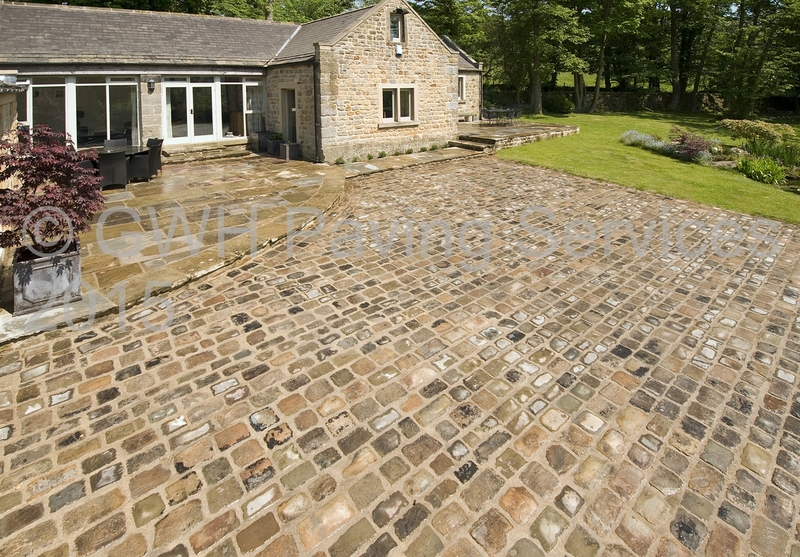 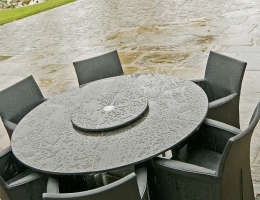 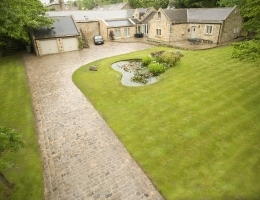 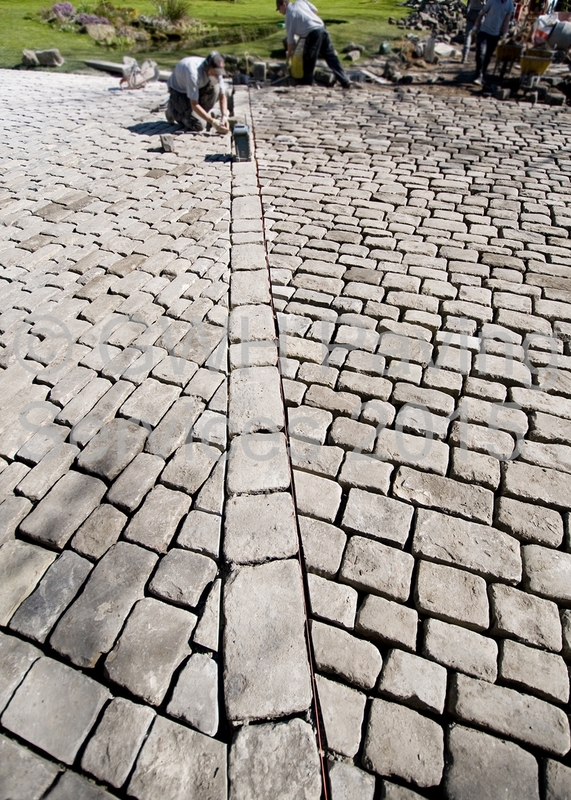 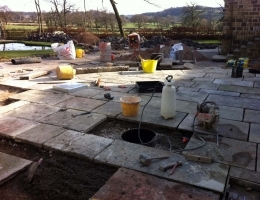 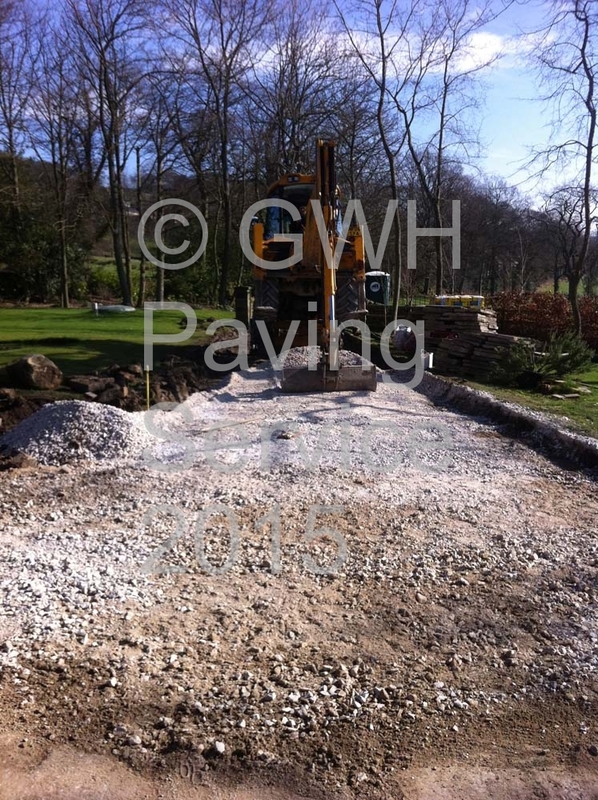 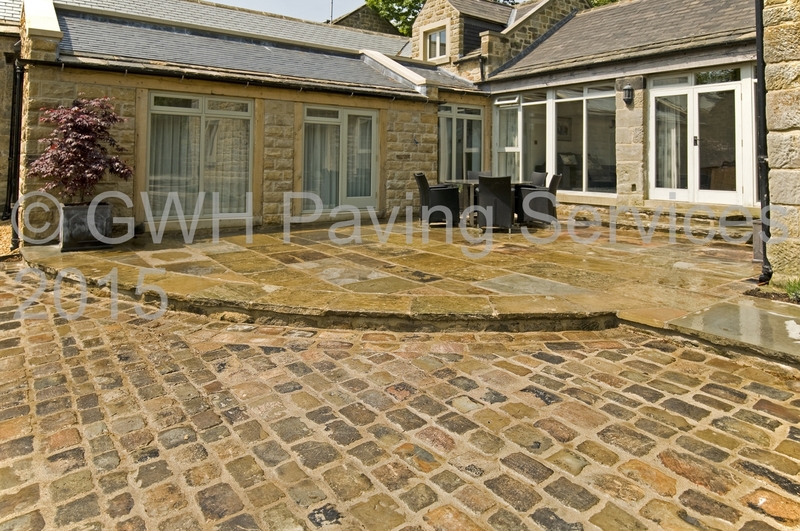 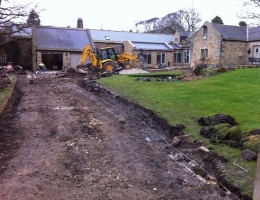 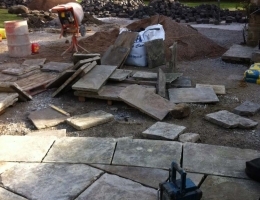 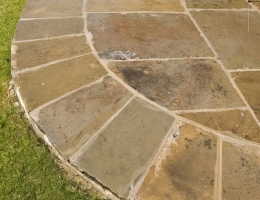 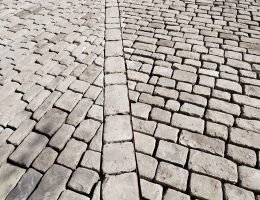 The is a contract was carried out Spring/Summer 2012 in Ashover and used 350M2 of reclaimed setts and 100M2 of reclaimed flags. 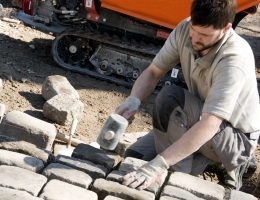 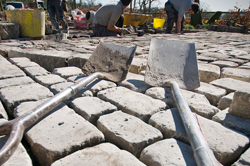 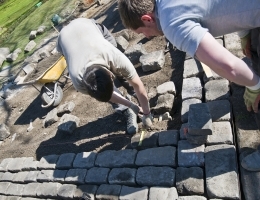 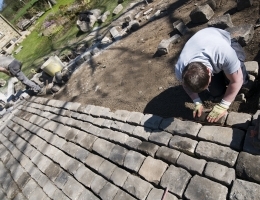 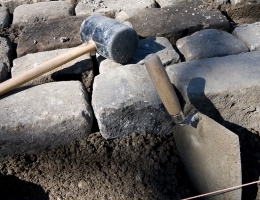 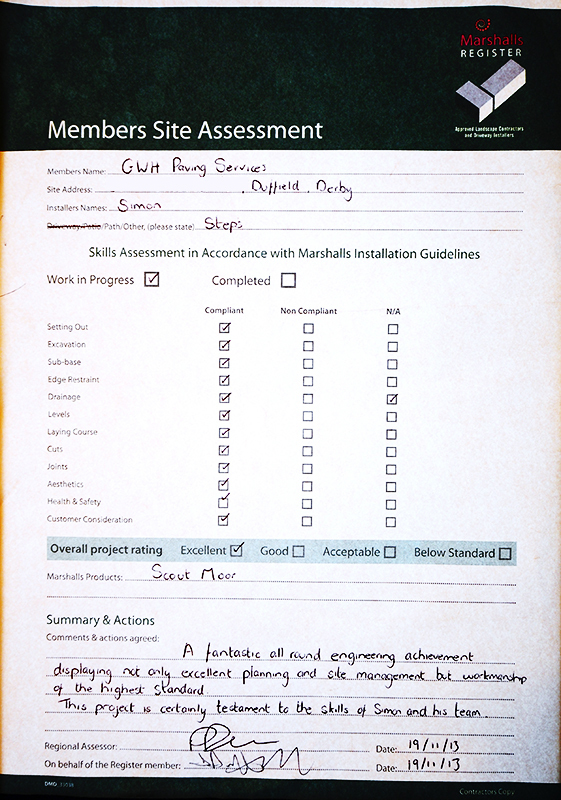 Being a member of the Marshalls Register, our work is assessed by Marshalls on a regular basis. 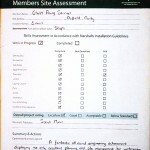 Here is one of our latest assessment sheets from Marshalls for the above steps project. 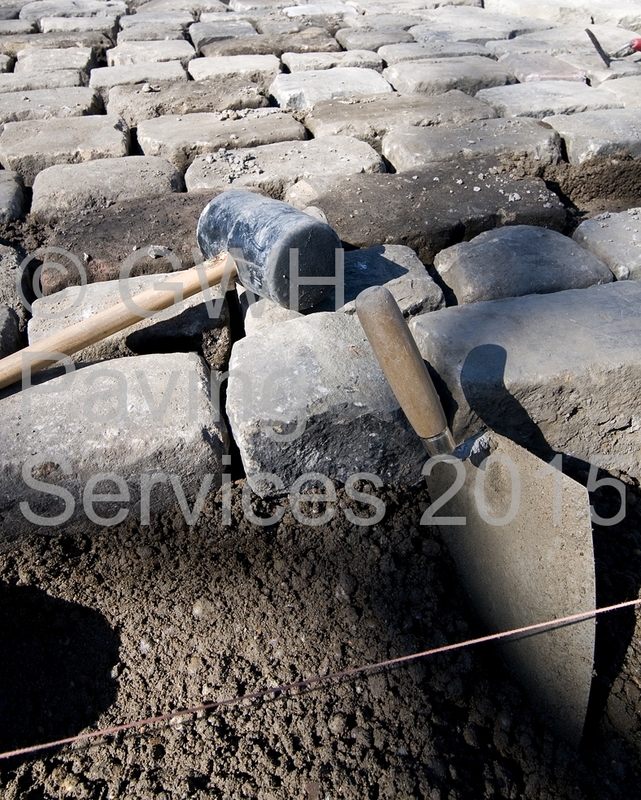 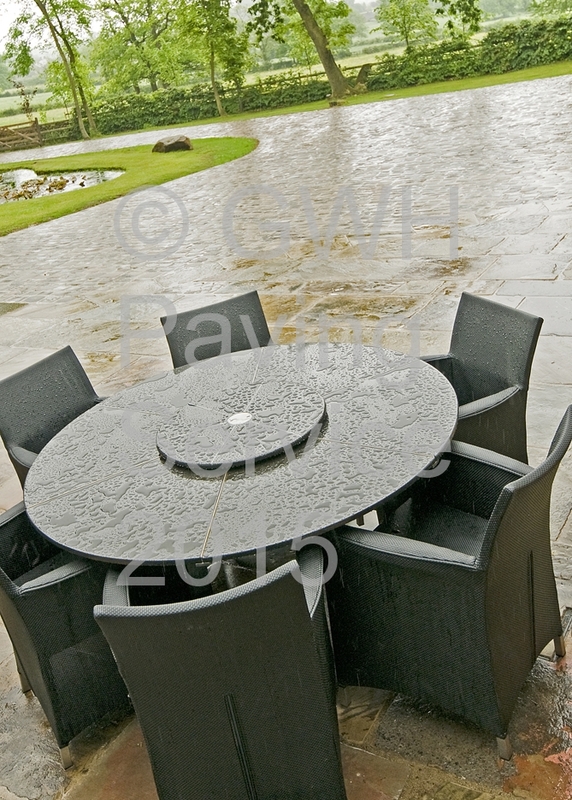 Click on the image to view and read the comments on our work.